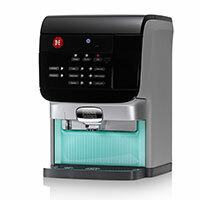 The Compact Excellence is smartly designed to deliver a variety of coffee blends and drink variations. 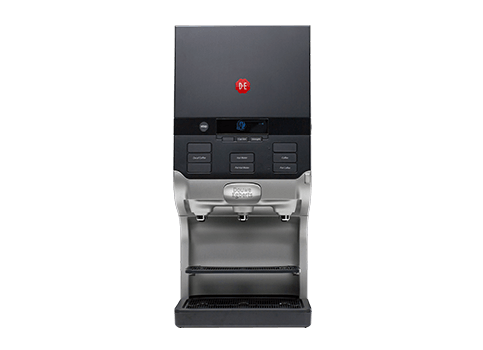 This coffee machine was created from a passion for coffee and a determination to offer the best. 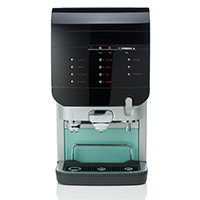 The Cafitesse Quantum series offer high speed, high capacity and high quality. 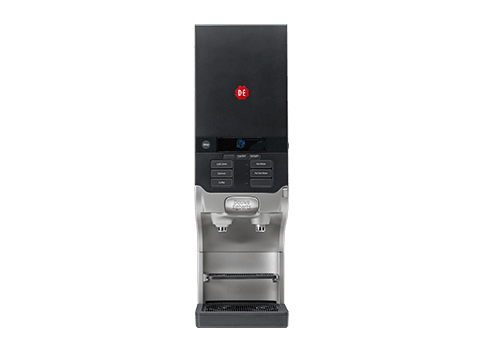 Combined with carefree maintanance, the Cafitesse Quantum 110 is a favorite in area where a lot of coffee is consumed. Are you serving high volumes of hot chocolate within short peek hours? 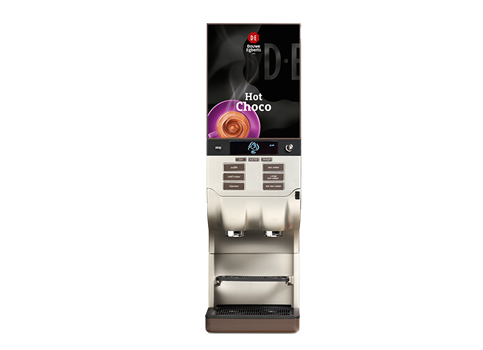 The Cafitesse Quantum 120 is specially designed to serve hot chocolat in just a few seconds. Are you looking to serve large group of people? The Cafitesse Quantum 300 is there to save the day. In one hour you can serve seven hundred people with fresh coffee, without the machine having a break. If you have any questions about our coffee equipment range, please complete your details below and we will be in touch shortly. 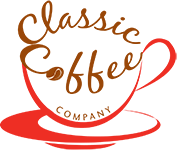 © 2019 Classic Coffee Company. All Rights Reserved.